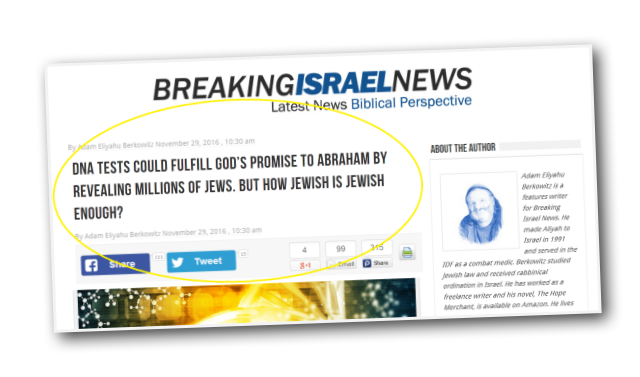 DNA Tests Could Fulfill God's Promise to Abraham by Revealing Millions of Jews. But How Jewish is Jewish Enough? DNA Tests Could Fulfill God’s Promise to Abraham by Revealing Millions of Jews. But How Jewish is Jewish Enough? 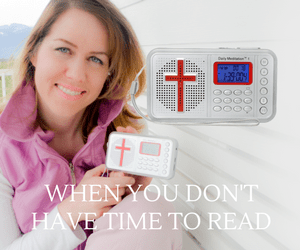 The task set out by Rabbi Amsalem, inconceivable just a few short years ago, is at hand. A simple DNA test is performed at home with a cheek swab, which is then mailed to a laboratory. For less than $200, anyone can learn their ancestry going back six generations – including if they have any Jewish genes. Bennett Greenspan, president and CEO of Family Tree DNA, a leading genetic testing company, has watched this phenomenon grow for 15 years. His company performs hundreds of thousands of these tests each year. Greenspan explained to Breaking Israel News how the test determines Jewish ancestry. “We compare the subject’s DNA with those of verified DNA databases that have been established for specific ethnic groups, “Greenspan explained. “These databases are based on hundreds of thousands of samples and the level of certainty is extremely high. We can tell you what percentage of your ancestors were from different ethnic groups. “We have a database of DNA for people who are verifiably Ashkenazi Jewish, or verifiably Sephardic Jewish,” Greenspan told Breaking Israel News. With DNA testing becoming so accessible, the number of people discovering their Jewish roots is growing exponentially. Some tests show that almost 20 percent of people originating from the Iberian Peninsula (Spain and Portugal) have a high rate of Jewish ancestry. About one in ten Hispanics from North and South America tested by Family Tree DNA showed Semitic ancestry, strongly suggesting a Jewish background. 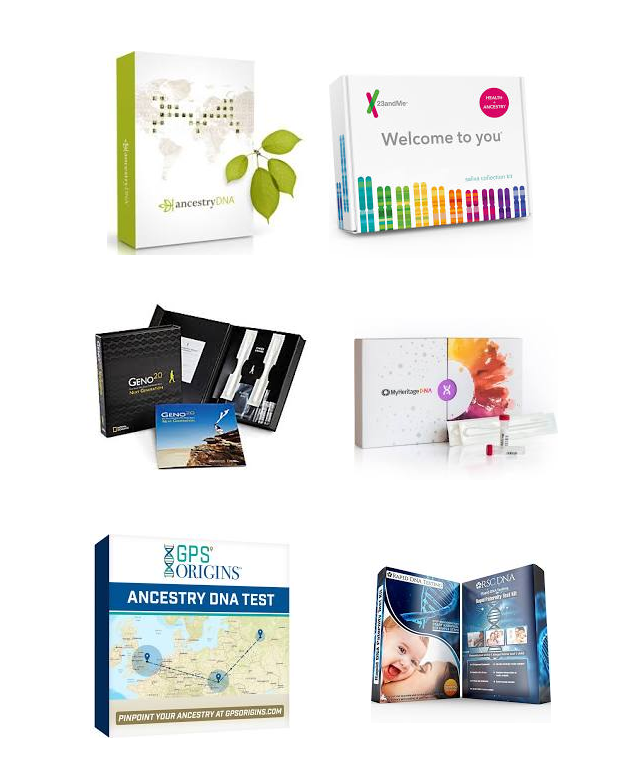 DNA testing kit for ancestry, ethnicity & genetic genealogy.